With hand shank 4.3 inch.5pairs 110 punch down tool for lan and telecom,4pair and 5pair modular jack UTP 24AWG to be punching at one time.Suitable for cable side and cross-connect side Terminal Block. 3. For 4pair and 5 pair UTP module punching. 4. Can be used on 110 type,krone type,modular jack. 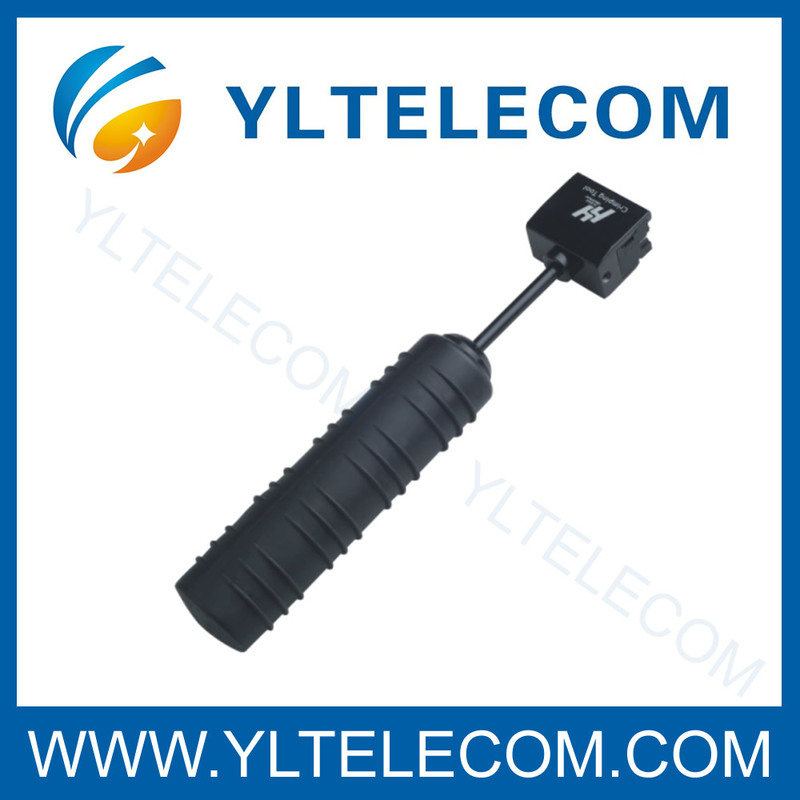 Looking for ideal Compact Punch Tool 110 IDC Hardware Networking Tools Manufacturer & supplier ? We have a wide selection at great prices to help you get creative. All the Punch Down Tool Network Tool For 4 Pair 5 Pair 110 IDC are quality guaranteed. We are China Origin Factory of Compact Punch Tool 110 IDC Tools. If you have any question, please feel free to contact us.